DOES YOUR TEAM WEAR TRITON? 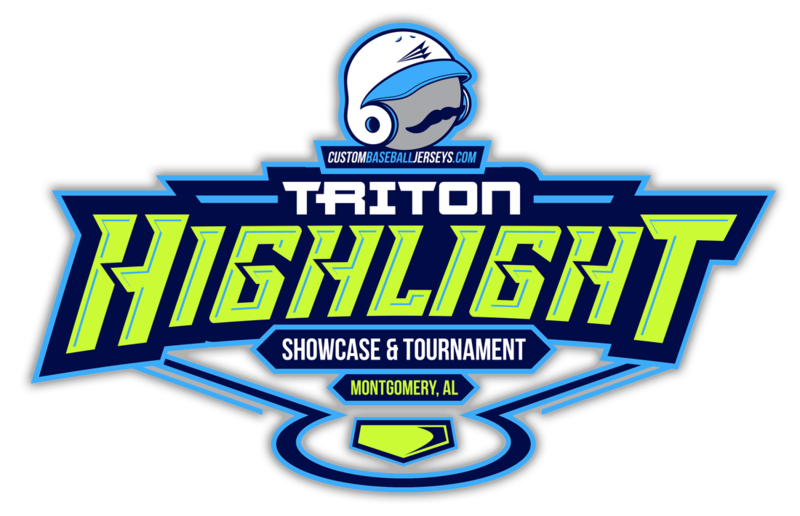 TEAM TRITON MEMBERS WILL RECEIVE A $200 DISCOUNT. 4 games guaranteed, weather permitting. Age Eligibility: 2018 - 2022 Graduate.